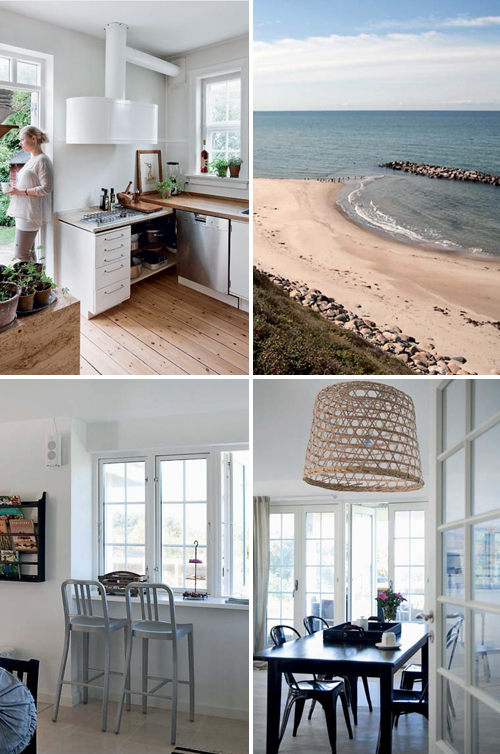 A lovely summer house in Nordsjælland, Denmark. Can I move in?????? Lovely place for a realxed summer vaca! You can almost hear the sea. A very lovely and comfortable looking house – wish my house looked something similar!! !